The Holcomb Hornets with its 2011 first-place awards. 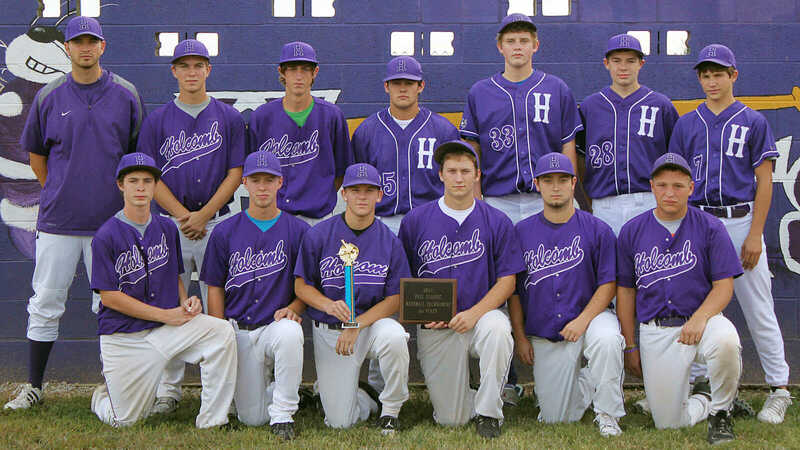 Holcomb defeated Cooter 4-0 in the 2011 Fall Baseball Classic championship. Members of the Holcomb baseball team include: Aaron Burke, David McDaniel, Aaron Reeves, Nick Morrison, Michael Glover, Lance Ruff, Dustin Houart, Cameron Clark, Hunter Swafford, Ryan Swain, Logan Hollis, Chance Davis, Ben Vance and Dylan Lesslie. Not pictured: Michael Glover, Logan Hollis. The Holcomb varsity volleyball team with its second-place plaque. Members of the team are Alex Glover, Bryttanee Davis, Ashley Busby, Tia Mitchell, Megan Saltzman, Morgan Acup. Hannah Spencer, and Candace Baysinger. 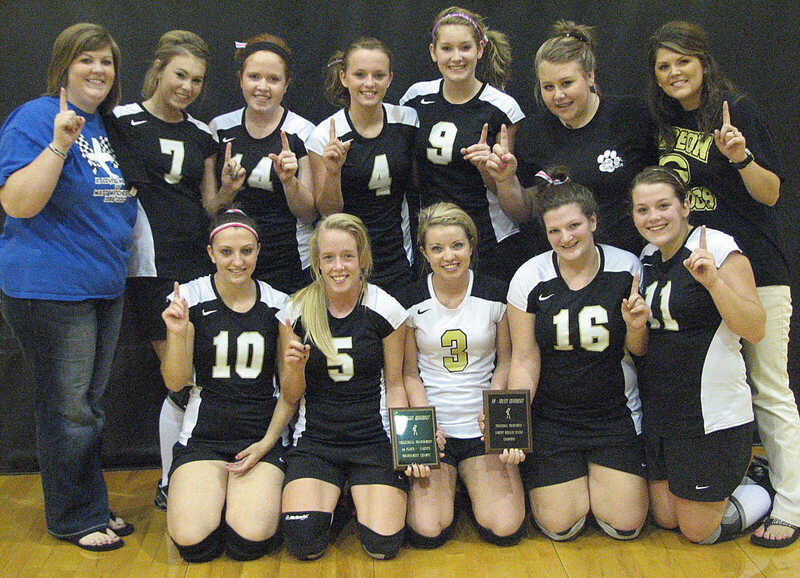 The 2011 Gideon varsity volleyball team with its first-place plaque. Gideon defeated Holcomb 25-17, 25-18 Friday in the Tri-County Conference volleyball championship. 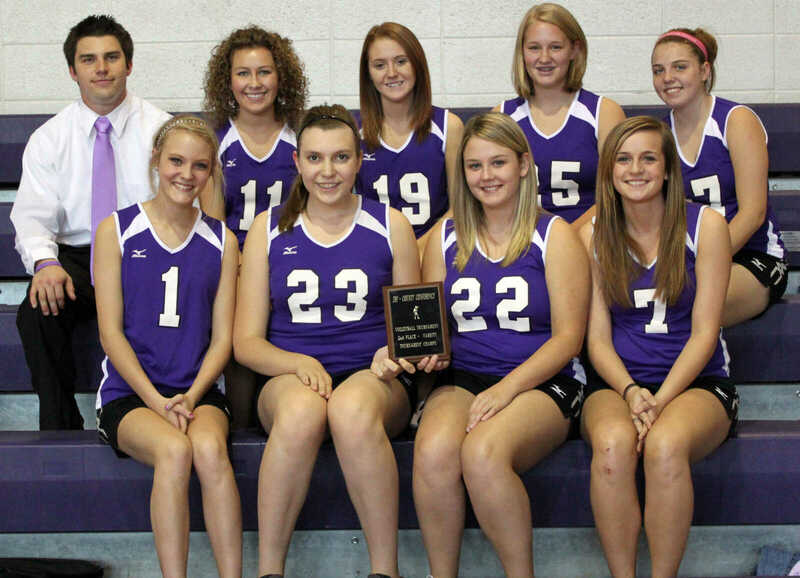 The 2011 Gideon junior varsity volleyball team with its first-place plaque. 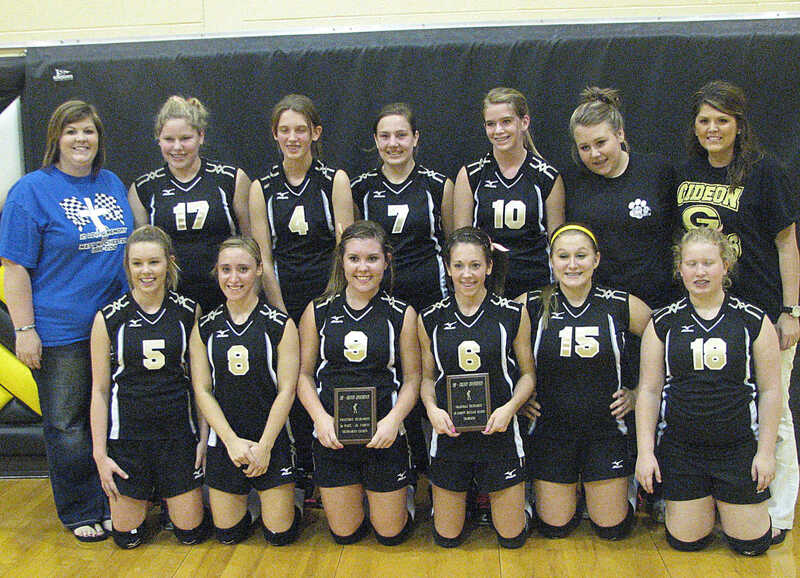 Gideon defeated Cooter 25-19, 29-27 in the Tri-County Conference junior varsity championship Friday.